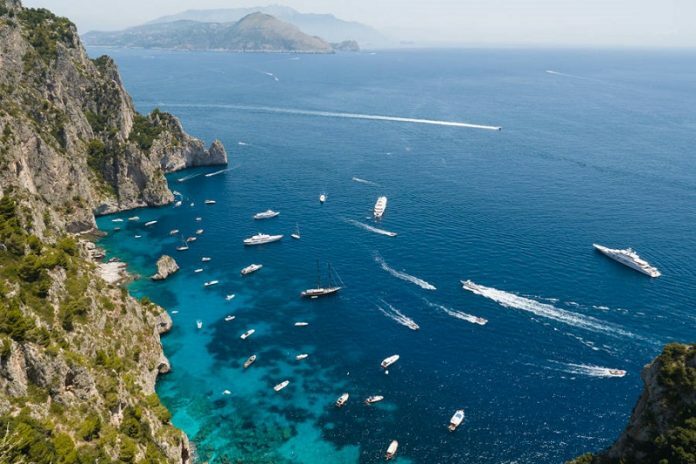 Capri is an island in Italy famous for its rugged landscape and destination as a tourist attraction. More than anything, this pristine place offers everyone who comes here the opportunity to have a wonderful time. Here are 10 interesting facts that might excite you about the island. The Blue Grotto, remains the centerpiece of the entire Capri Island, attracting the highest number of tourists. It will interest you to know that this place was previously used as a personal swimming hole for Emperor Tiberius. Click the next ARROW to see the next photo!